This is a question that I’m being asked frequently during training sessions and being asked ‘How can I get more followers on pinterest’ in a tweet the other evening, I decided to devote the topic to a post as the answer is a lot longer than 140 characters! Follow Me: Add the ‘follow me on pinterest’ button to the sidebar of your blog or on your website. Email: You could add it to the signature of your emails too. Facebook connections: If you log in with facebook, pinterest flags your account to those friends already on pinterest so most will start to follow you immediately. Facebook & Twitter: Sync your pinterest account with your twitter and facebook accounts (bear in mind, you can only sync it to your personal facebook account, not a business page) but don’t overdo the pinning to twitter or facebook. Little and often! Personality & Great Pins: Before you start following lots of people that you don’t know, spend some time setting up some boards and some great pins which others might be interested in repinning and which show your personality. 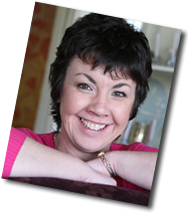 Think about what your potential customers are interested in e.g. if you are selling vacuum cleaners that are great for getting rid of pet hair, then create a board for cute dogs. If you are selling kitchen sinks, pinning pictures of amazing kitchens in different styles should attract those planning a new kitchen. Good Quality Pictures: Always pin pictures with a wow quality – be they your own or other images. Poor photography just won’t be repinned nor will it impress. Keywords: Think about how you name your boards – using keywords if possible. The same goes for your pins and descriptors. Look at the most popular pins on repinly and see how they are named. Boards – Remember to re-arrange your boards. Move seasonal ones to the bottom of the page e.g. Easter and vary other boards around every now and then too. Do Not have Christmas boards at the top of your page in February (yes, I’ve seen plenty of them). Follow other people. The easiest way to follow people with similar interests is to look at the top right hand corner on the profile of someone you are following and you’ll see the accounts they have pinned from. The follow button is right beside their name and avatar. Look at Ratio: If you want most of the people to follow you back, choose those who have an almost equal number of ‘following’ as they have ‘followers’. Don’t expect someone with thousands of followers who is only following 60 people to follow you back. Comment on other pins and use the @username if you want to bring someone else’s attention to that pin. People will respond to comments (and follow back) but I’ve noticed not that many people are commenting on pins. Pay: You can buy Pinterest followers but I always think that the followers will come if the content is good. 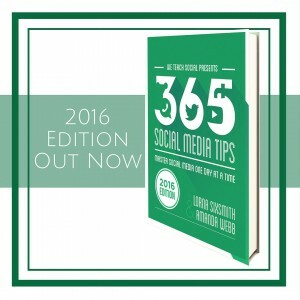 80:20 rule: Pin some of your own content but also pin from other sources too, rather than just repinning all the other content. Be original! Aim to have about 20% of your own content within your pins. Pinning buddies: No harm setting up a pinning relationship with a friend whereby you pin some content from their website and they pin from yours (if that fits in with your boards). Then, both of you get double exposure. Use Pinerly: Having signed up to pinerly, I was invited to submit my details and am now listed there as a ‘suggested follow’. However, I haven’t noticed an influx of followers from it as yet. Shared boards: Creating and becoming members of shared boards and pinning to them means that you and your pins get more exposure (and more followers). I pinned a number of ‘pinterest blog posts’ to a shared ‘Pinterest Day’ board yesterday and received more followers immediately. Remember Rome wasn’t built in a day and neither are hugely popular pinterest accounts so do give it some time. Pinterest is one way to increase your brand awareness and then, to build on sales. Like all the social media platforms, it takes time and good content. 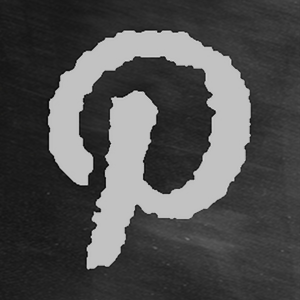 If you have any questions or comments regarding your own pinterest account, do share them in the comment box. Are you on Pinterest? Do connect with me there. I can’t remember if I wrote a post on it Marian, don’t think so. Are you trying to put it in the sidebar? If you use the text box and put the code in it, it works (in wordpress). If you look at our posts on the blog awards site for how to add the nominate button, it should work exactly the same. You do provide the best Pinterest tips here! Pinterest is the rising social media network after twitter and facebook. 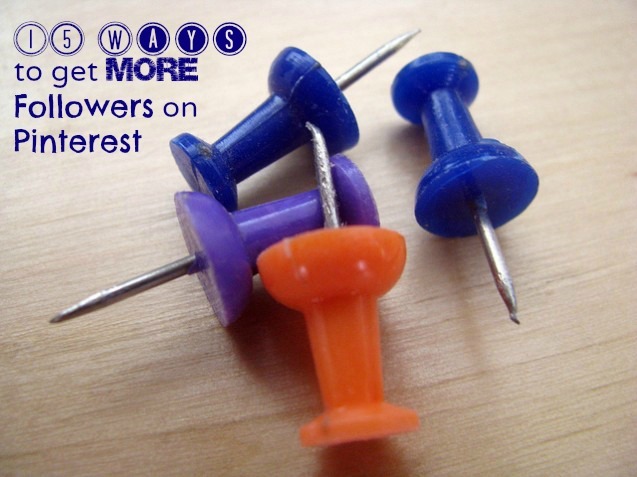 how to get followers on pinterest is the question in everybody’s mind. You have shared many helpful points which will beneit all pinterest users and help them grow their network.